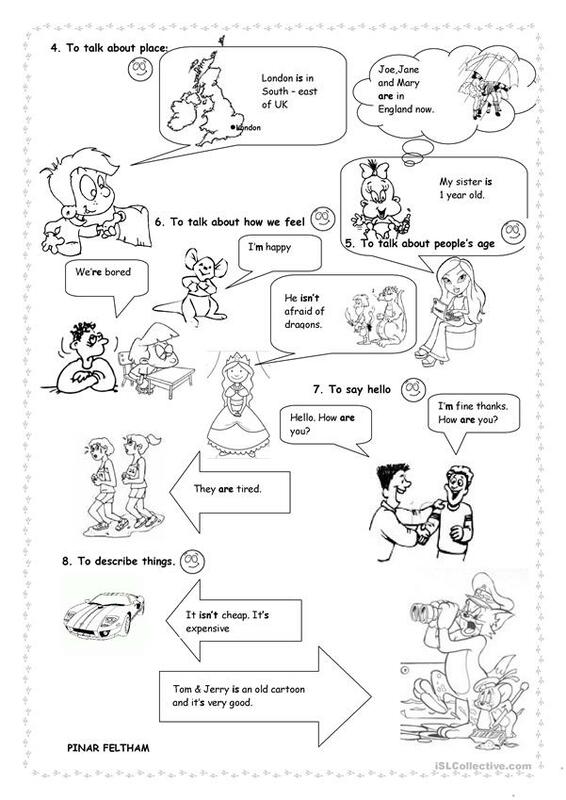 An easy grammar guide especially for elementary students. I hope you will like it. 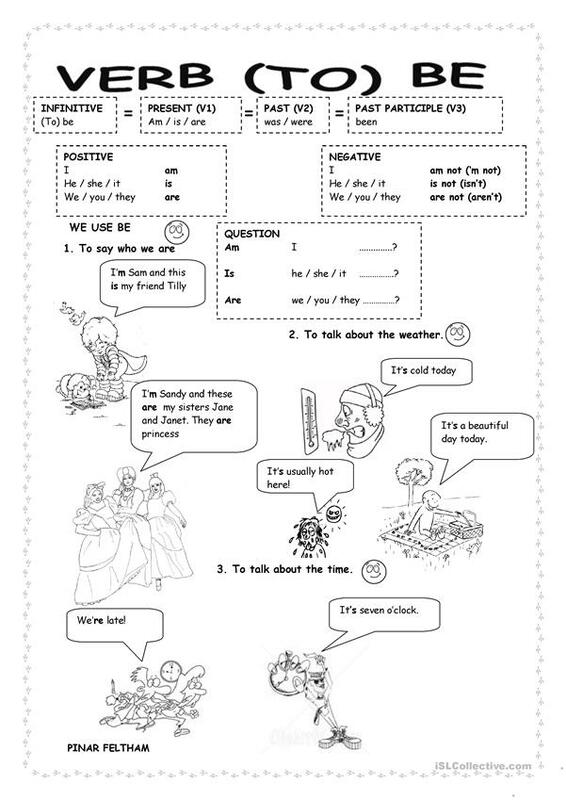 The present printable, downloadable handout is meant for high school students, elementary school students and adults at Beginner (pre-A1) and Elementary (A1) level. It is valuable for revising BE (auxiliary verb) in English. You will find the answers at the end of the worksheet.